Leading rental agency Clubs to Hire has enjoyed a bumper first six months of 2018 and recorded its best June trading figures since its launch in 2010 - with the business on target to rent more than 75,000 sets of clubs in the calendar year. 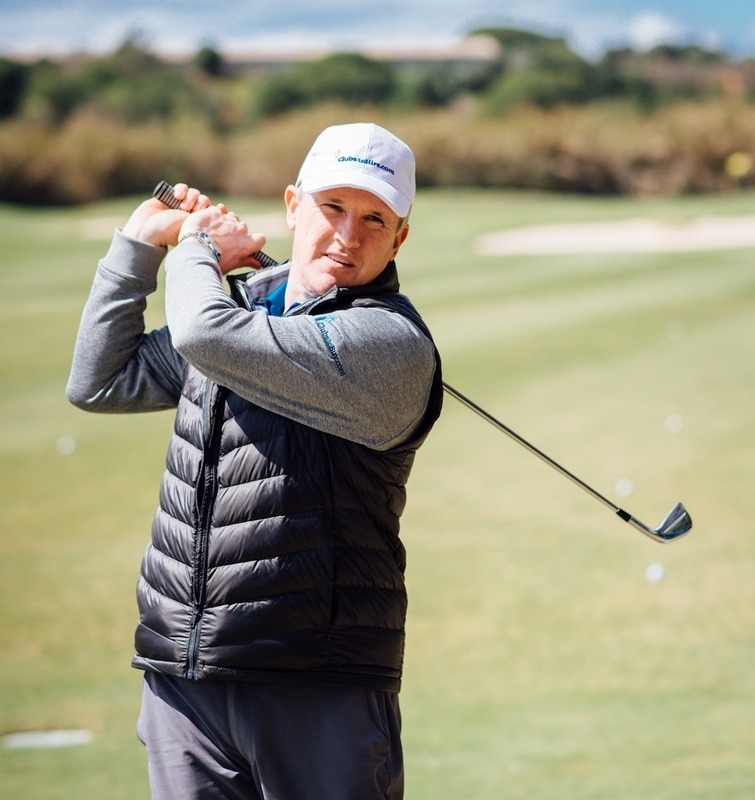 Its business also acts as a barometer for trends in golf travel and indicates continued extensive growth in Turkey, following the well-documented downturn of a few years ago, and a significant increase in golfing visitors to Alicante, Cadiz and Cyprus. 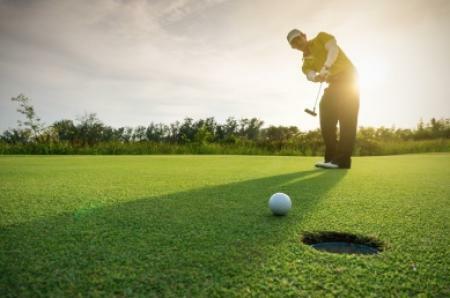 Clubs to Hire's year-on-year figures for its Belek outlet - serving some of Turkey's biggest and busiest golf resorts - are up by a staggering 98 per cent, showing that people are flocking back to a region renowned for its sunshine and value for money. The Alicante outlet, on Spain's Costa Blanca, has also seen significant improvement with a 42 per cent increase year-on-year, while Cádiz, in Andalucía, is up by an impressive 35 per cent. Elsewhere, the Costa Dorada (22), Murcia (16) and Palma, Mallorca (18), have also experienced solid growth compared with the same period in 2017. 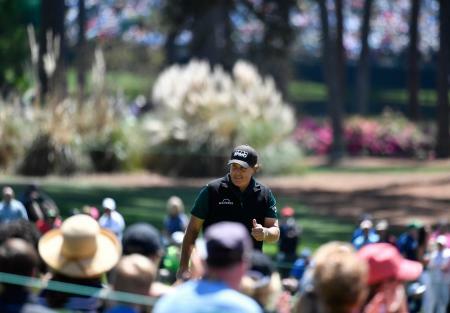 Company co-founder and chief executive Tony Judge said: "These figures are hugely encouraging - not just for Clubs to Hire, but also, I feel, for the golf travel industry as a whole. 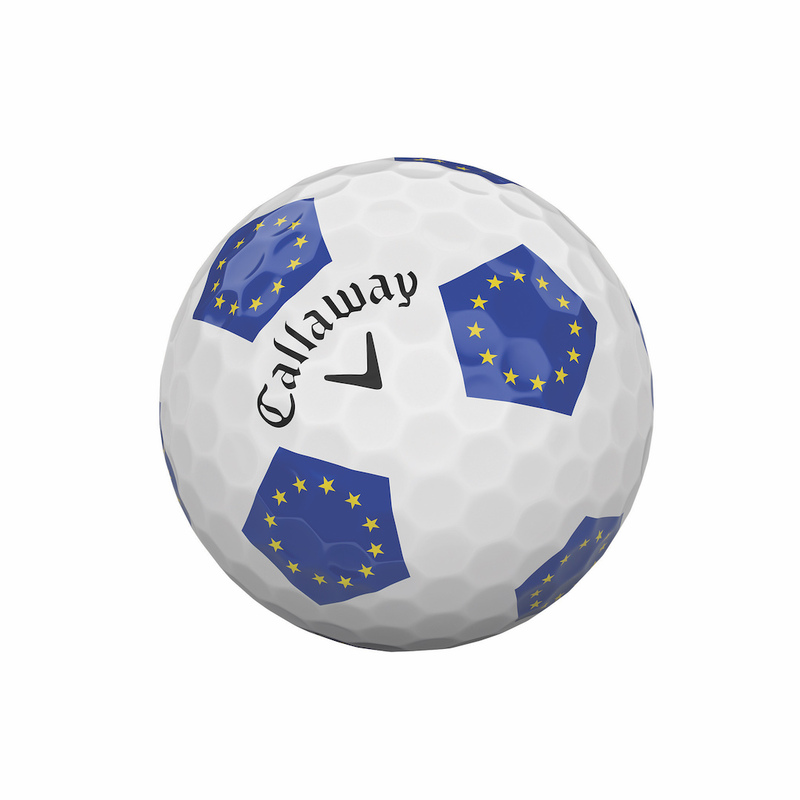 It indicates to us that people are digging out their golf shoes and heading away to play again, after a couple of years where they may have felt uncertainty about some destinations and exchange rates. "Our advance bookings are in good shape too, so I'm quietly confident 2018 will prove a good year for Clubs to Hire - and an enjoyable one for our clients." 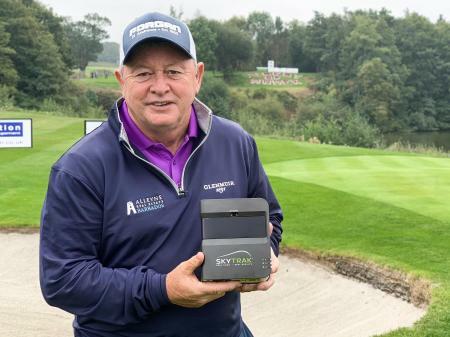 It's already proved to be a commercially advantageous year for the Dublin-based outfit which recently agreed a partnership with Golfbreaks.com, which, alongside an existing arrangement with YourGolfTravel.com, gives it preferred status with Europe's top two golf travel companies. 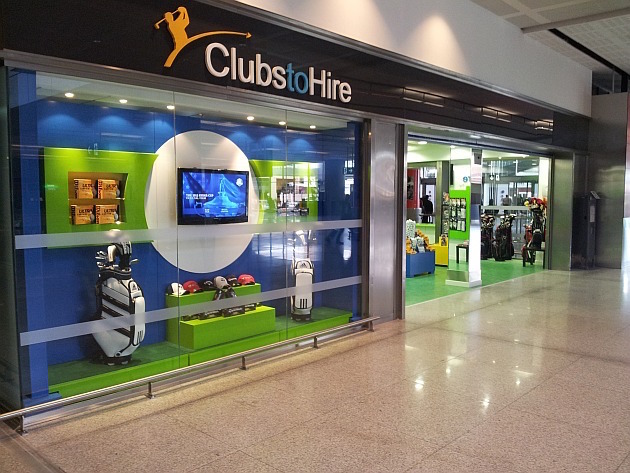 Clubs to Hire handles more than 300,000 annual visits to its website and more than 80,000 bookings for rental clubs at 27 locations worldwide, including popular golfing regions in the USA, Thailand, Australia, South Africa and five countries across the Mediterranean, offering the latest clubs on the market, from leading brands such as TaylorMade, Callaway and Mizuno - for men and women, left- or right-handed - from just €35 per week, a potential saving of up to €125, with none of the hassle.